Welcome to a whole new world with Business Stream. We know that you’re busy running your business and what you really want is a water supplier that you can trust to get it right. 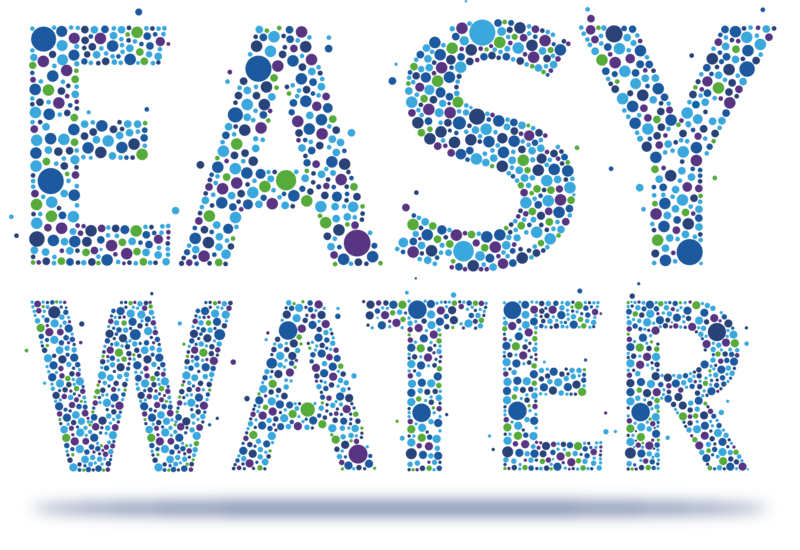 So we’ve launched our new Easy Water service, especially for you. It really is the easy way to manage your water, and with a team of award-winning customer service experts on hand whenever you need them plus a cash back bonus* up for grabs when you switch, why wouldn’t you give it a try? It only takes five minutes to get a quote online and if you like what you see, switching is simple. Plus, as an extra reward you’ll get a cash back bonus when you switch as a special thank you from us. We're confident you'll prefer working with us and as a special thank you for choosing Business Stream, we'll give you a cash back reward when you switch. *View full terms and conditions here.